 Decks - Pool & Spa Creations, Inc. The deck around your swimming pool is one of the defining features that will take your pool project to the next level. 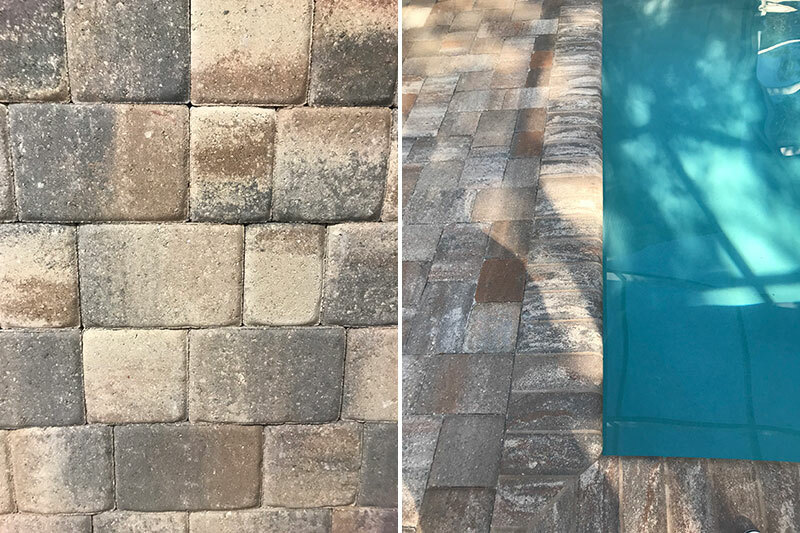 Through a variety of size, shapes and colors the added dimension given to your back yard, with pavers, is both practical and aesthetically pleasing. 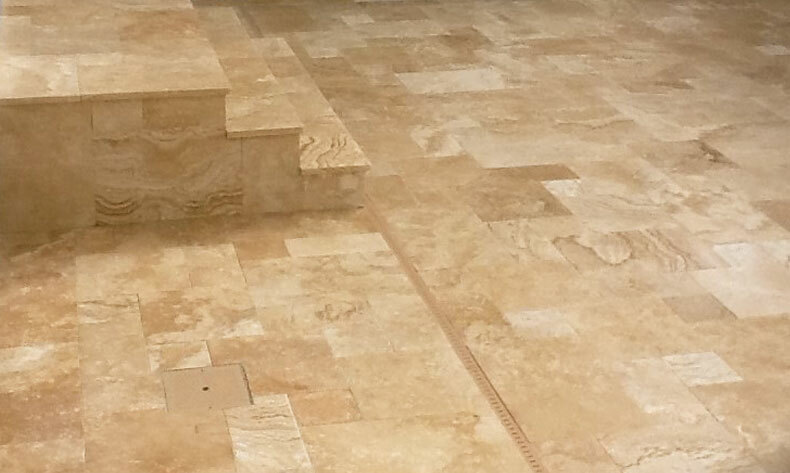 Travertine offers durability with a timeless elegance…. 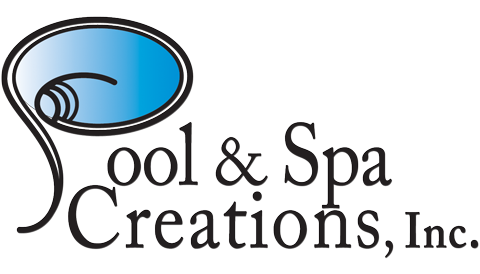 Visit our preferred tile manufacturer’s NPT and LuvTile for your pool tile selections.